Even if you’re not much of a football fan, you have probably heard that Super Bowl XLVII is taking place this Sunday between the San Francisco 49ers and the Baltimore Ravens. So, tonight, we have a football related question for you. 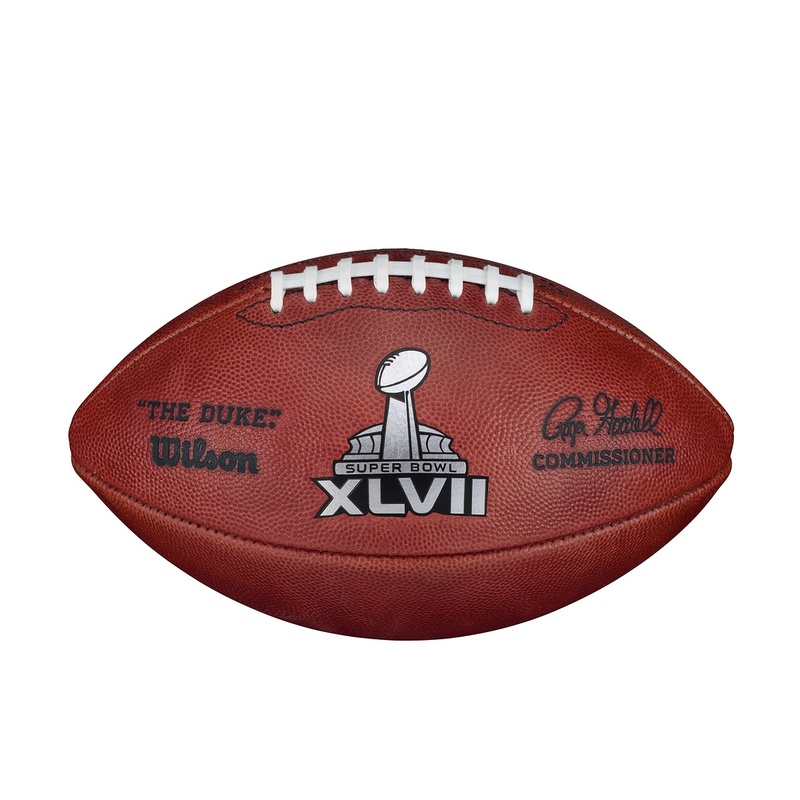 How many game balls will be on hand for use during Super Bowl XLVII? This entry was posted in Trivia and tagged 47, football, Super Bowl, XLVII on 01/31/2013 by N6CIZ. On this Date in History… January 24th… Shoichi Yokoi was a Sergeant in the Japanese Army during World War 2. Although the war ended in 1945 when Japan surrendered, Shoichi didn’t believe it and for years he hid out in the jungles of Guam. 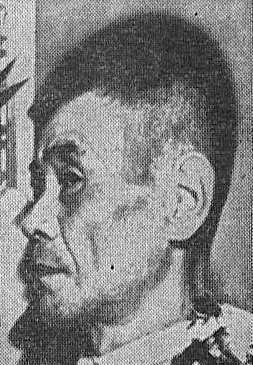 One of the last of the Japanese soldier holdouts, Shoichi Yokoi was discovered on Guam on January 24th of what year? This entry was posted in Trivia and tagged Guam, Japan, japanese, Shoichi Yokoi, World War 2 on 01/24/2013 by N6CIZ. Today we’re celebrating an anniversary. 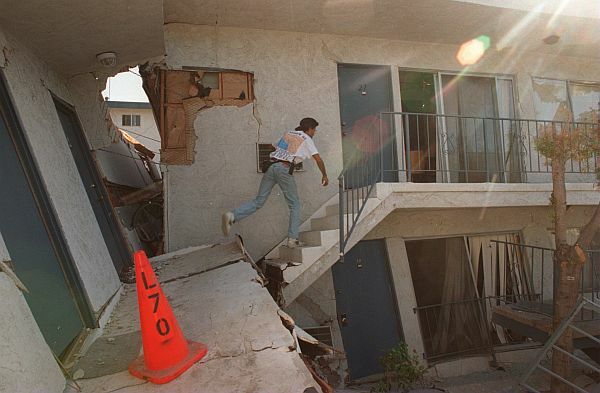 The 6.7-magnitude Northridge earthquake hit at 4:31 a.m. on Jan. 17, 1994 — 19 years ago. The powerful jolt flattened buildings, destroyed homes, damaged freeways, ignited fires and disrupted water and power. The Northridge earthquake killed nearly three dozen people, injured 8,700 more, caused some $20 billion in damage and shattered the nerves of millions of Southern California residents. Although the Northridge earthquake was large it was not the largest in California. What was the magnitude of the largest earthquake to ever hit California? This entry was posted in Trivia and tagged earthquake, northridge, quake on 01/17/2013 by N6CIZ. 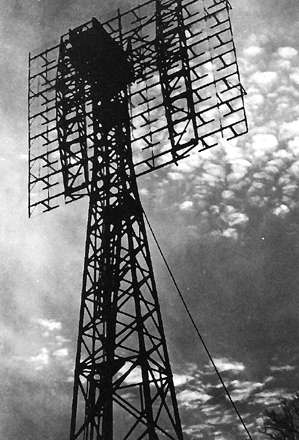 On this date in history… January 10, 1946, the United States Army Signal Corps successfully conducted Project Diana using a large transmitter, receiver and antenna array from a site in New Jersey. What radio event did Project Diana accomplish for the first time ever? This entry was posted in Trivia and tagged antenna, corps, diana, project, signal on 01/10/2013 by N6CIZ. Tonight we have the first Net of 2013. We hope everyone had a safe and happy New Year. On this date in history… The March of Dimes Foundation was founded by President Franklin D. Roosevelt on January 3, 1938 to combat polio. Its original name was the National Foundation for Infantile Paralysis. In what year was the term “March of Dimes” officially adopted as part of the organization’s name? This entry was posted in Trivia and tagged FDR, March of Dimes, polio, Roosevelt on 01/03/2013 by N6CIZ.